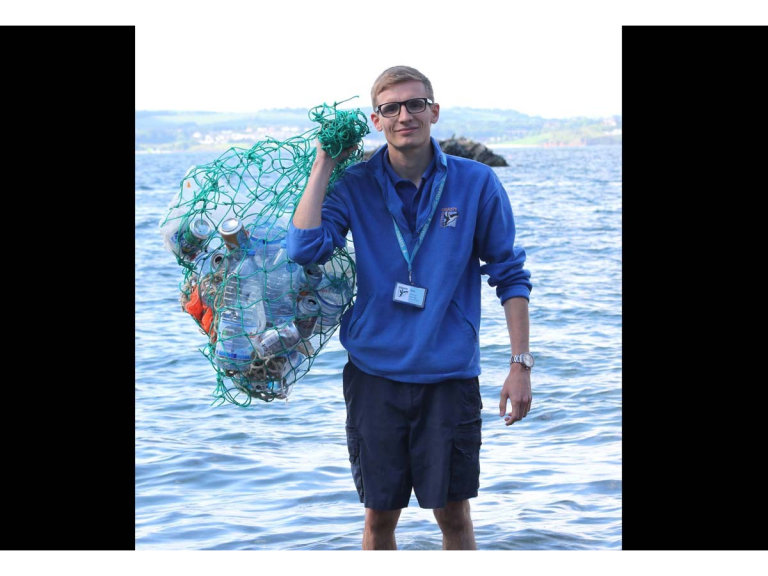 Torquay’s Living Coasts is part of a new global movement to raise awareness about plastic pollution. The coalition goes under the banner of "World aquariums #ReadyToChange to #BeatPlasticPollution". The aim is to set a good example over the use of plastics and to encourage changes in behaviour. Living Coasts was the first aquarium in the UK to sign up and is one of seven in this country supporting the initiative. The coastal zoo and aquarium stopped selling single-use plastic drinks bottles in 2017. The new movement, launched at the fifth #OurOcean conference, held in Bali, has signed up 163 aquariums from 33 countries, including 63 from 20 EU countries. There are 26 from the USA, 17 from France and 10 from Spain. It’s hoped the number will increase to 200 by 2019. Living Coasts Curator Clare Rugg said: “Living Coasts engages visitors on the issue of plastics in the ocean in many ways, sharing facts and figures during talks, providing education sessions for children, creating displays of plastic litter found on local beaches and working with partners in the Torbay Cleaner Coasts Initiative to collect coastal litter. We stopped selling single use plastic bottles on site and are moving to reduce plastics on the site wherever possible. The European Commission and the United Nations Environment Programme are coordinating the coalition. They are supported by the Oceanographic Museum of Monaco, the European Union of Aquarium Curators, the World Association of Zoos & Aquariums, the US Aquarium Conservation Partnership and the Intergovernmental Oceanographic Commission of UNESCO. Aquariums are pledging to change their procurement policies, for example in restaurants and shops, to eliminate all single use plastic items. They will also be encouraged to ally with potential partners, sponsors, funders and NGOs to maximise impact by promoting best practices in behavioural change on a local, regional, national and global scale. The EU is also working on the circular economy and exploring avenues for cooperation between Europe and Indonesia on plastics, marine litter, waste, chemicals and corporate social responsibility. The EU "Circular Economy Missions" are a series of high-level political and business meetings to promote sustainable and resource-efficient policies around the world. For more information go to www.livingcoasts.org.uk or ring 01803 202470.